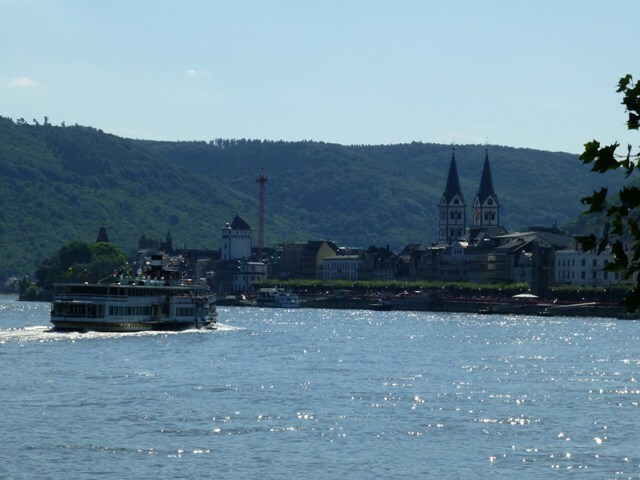 Our view : Great roads and scenery with a fabulous evening cruise down the Rhine. Dinner, live music and fireworks along the way culminating in the largest display at Koblenz. Not a high mileage tour and with three nights in the same hotel this will really suit pillions. As always, we have fully researched the routes to give you great roads to ride. A luggage van will accompany this trip even though we shall be based for three nights in the same hotel at Boppard. The tour will start and end at Calais. We will take some motorway (Peage) after coffee this morning stopping for lunch in a pretty French market town. 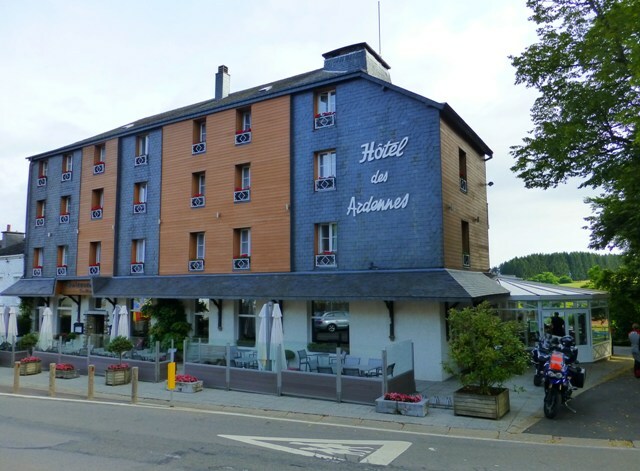 We then ride through the French and Belgium Ardennes to our 4* hotel overlooking the River Semois. Dinner with wine is included this evening. The next day we ride some more fabulous twisties in the Ardennes, through pine forests stopping for coffee in Luxembourg. 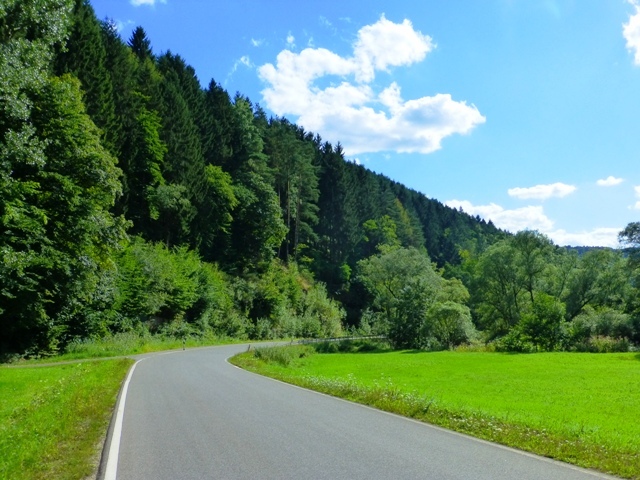 We continue riding through Luxembourg before entering Germany and joining the “Hunsruck-Hohenstrasse” – not quite as famous as the B500 but it’s longer, more flowing and just as scenic. 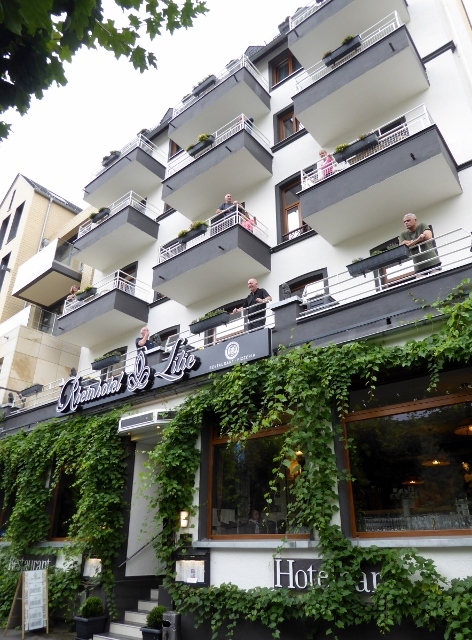 Our hotel for the next three nights is located on the Rhine riverfront with all rooms having a balcony. This evening is at your leisure, there are numerous restaurants right on our doorstep. 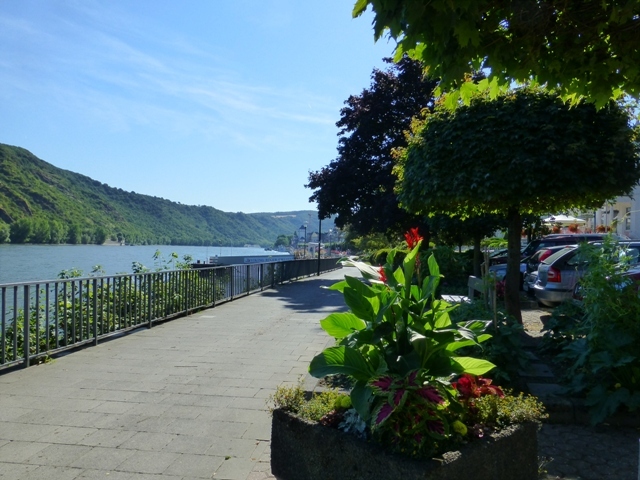 Day three is free for you to explore the town or, as we all did in previous years, take the train to Rudesheim where you can explore the cobbled back streets or take the ski lift to enjoy the views, returning by boat or train. Again, this evening is at your leisure. 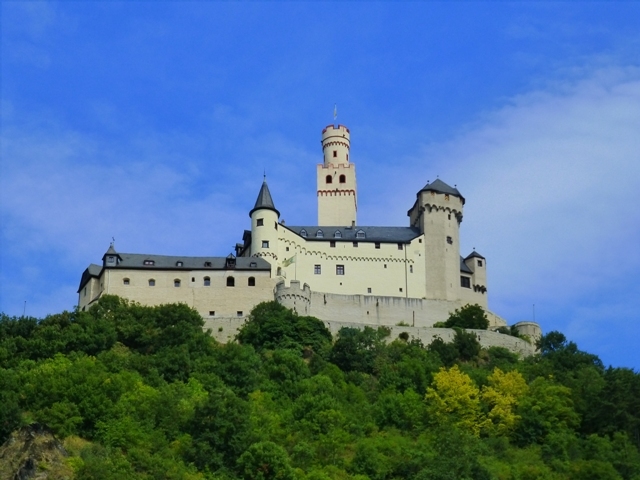 Saturday we offer an optional ride-out to take in even more of the stunning scenery in this region – castles, vineyards, rivers…a relaxed day with a late afternoon return to our hotel. This evening our boat cruise commences at 19.00hrs. Dinner is included and there is live music on board. 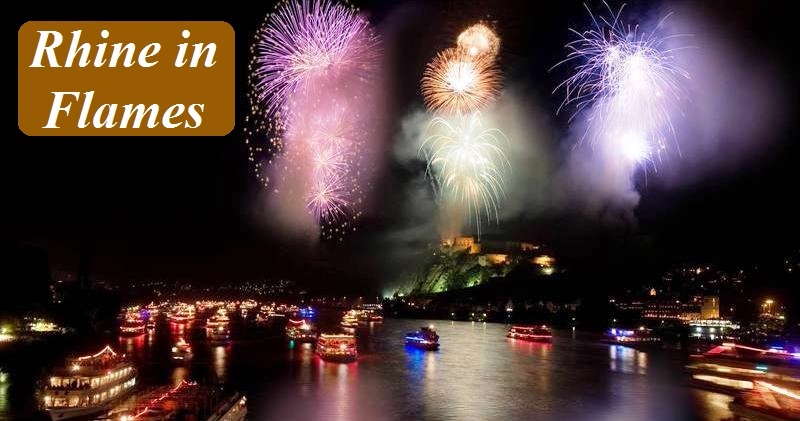 This is what the tour is all about – the fantastic firework displays along the riverside all the way to Koblenz where the finale takes place. The cruise returns to Boppard at around 01.00am. On day five we move on to our next destination. 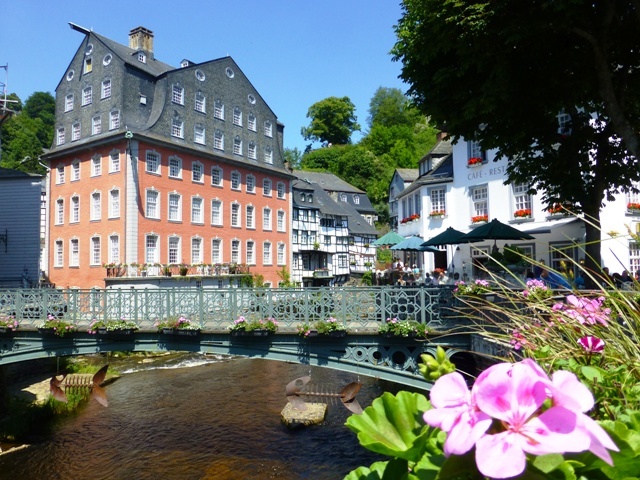 This is not a high mileage day, staying in Germany again our 4* hotel with a swimming pool is situated in one of the prettiest towns in the Eifel Mountains. Dinner with wine is included tonight. Our last day is the return leg when after lunch we take non-peage motorway back to Calais arriving in time for an early evening crossing. This is a fully escorted motorcycle tour from the moment you arrive at Calais. The routes have been extensively researched and as we always stop every hour and a half for coffee, lunch or fuel it will really suit pillions. We use our tried & tested “2nd man drop-off marker system” so there is no need for you to refer to maps. The luggage van follows the same route as the tour so is always available if you need anything. Your ferry/tunnel crossing, peages (approx 10 euros), and meals/drinks other than as stated above are not included. A deposit of £145 per person is payable upon booking with the balance due 8 weeks before departure. We need a minimum of 12 participants to run the tour. All bookings are subject to BN European Tours Terms & Conditions.